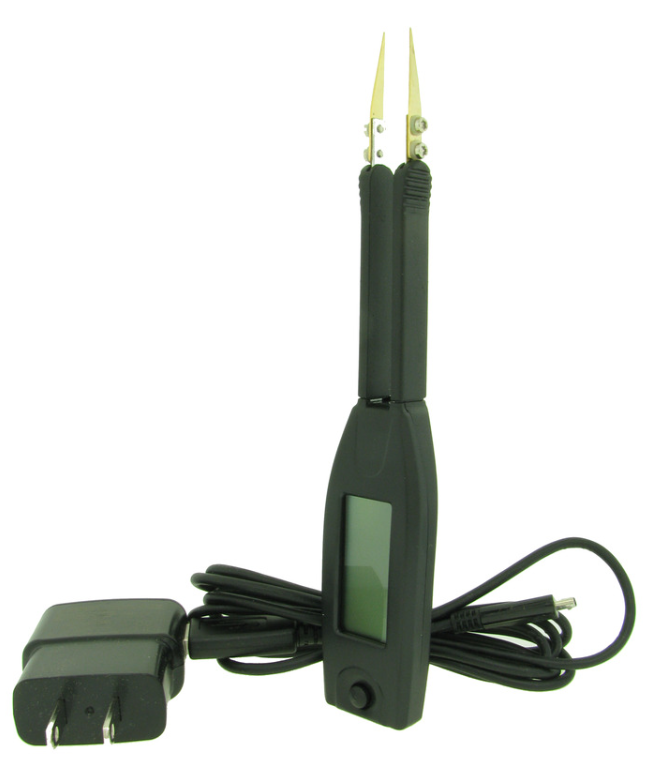 The Excelta TM-500 Intellitweeze Rechargeable Meter is designed for quick and easy testing and troubleshooting of many types of off board components and one of the key benefits is the ability to identify and measure with the use of only one hand. These units quickly measure resistance, capacitance, inductance, continuity, and polarity. The primary display shows resistance, capacitance, and inductance while the secondary display shows the other measurements requested. Additionally, the bar graph shows an analog indication of the measure input. When measuring continuity, the beeper for resistance below the threshold or during a momentary open circuit. In order to measure diode polarity the TM-500 measures with more superior accuracy than that of the TM-150. The unit weights 1.9 oz and has a rechargeable and replaceable battery that will run for about 80 hours. The newer version the came to market in 2012 has a few extra features that make this amazing tool even better and those features include: an improved LiPO Battery and USB / Wall adapter for the user's charging convenience. The Excelta TM-500 Intellitweeze is one of Janel Online's most popular sold items. To shop this item click here.